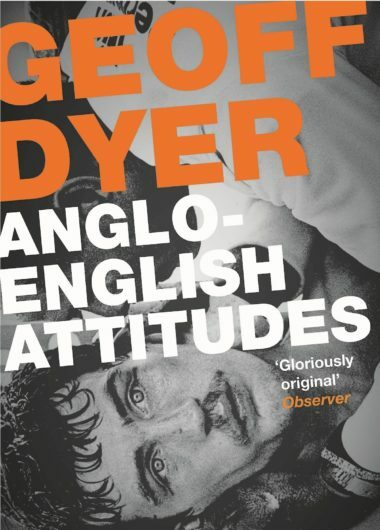 Anglo-English Attitudes brings together Geoff Dyer’s best journalism and other writing from 1984-99. There are studied meditations on photographers (Robert Capa, William Gedney, Cartier-Bresson) , painters (Bonnard, Gauguin), musicians (Coltrane, Nusrat Fateh Ali Khan), and close critical engagements with writers including Camus, Michael Ondaatje and Martin Amis. Also here are idiosyncratic reflections on boxing, comics, Airfix models and Action Man, and often hilarious accounts of his ‘misadventures’.